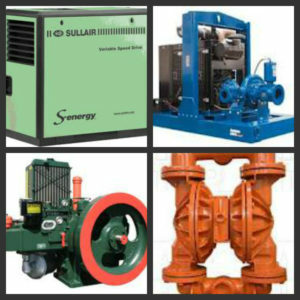 On the right side of this page, you’ll find the products Pumps & Service offers. Ready to place an order or ask about a specific product? Give us a call or send an email via the Contact Us page. Exemplary customer service is the cornerstone of our business! We welcome the opportunity to help find the best solution for your needs. Since 1978, Pumps & Service has supplied reliable, high-quality products for oil and gas, mining, federal laboratories, food processing, agriculture, municipalities, and numerous commercial applications.